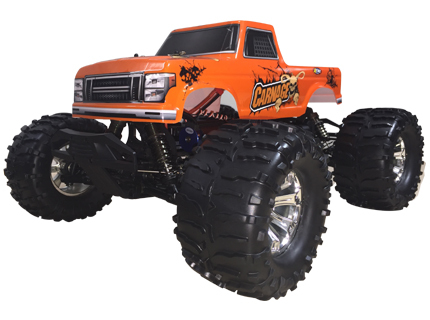 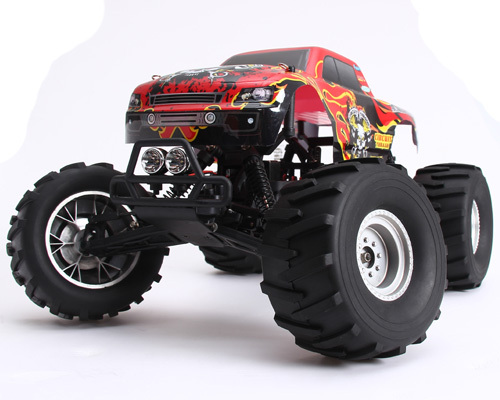 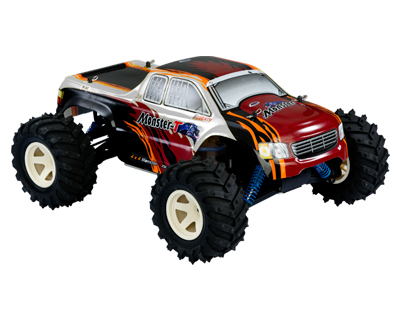 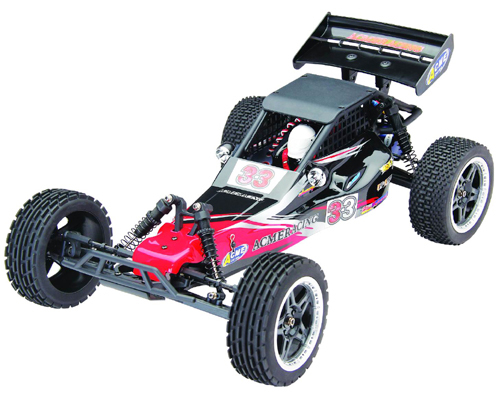 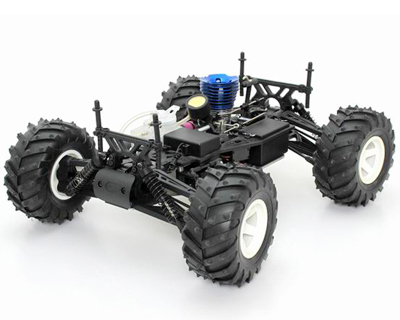 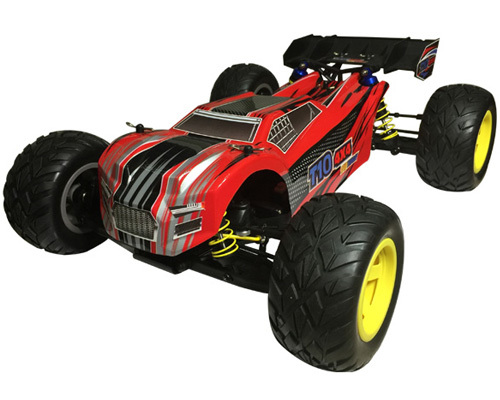 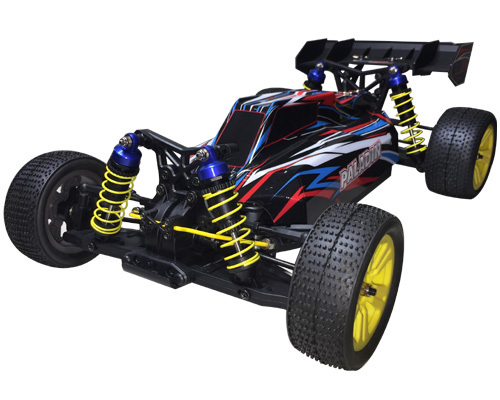 This is the stunning looking and even better performing Acme Racing nitro radio controlled truck. 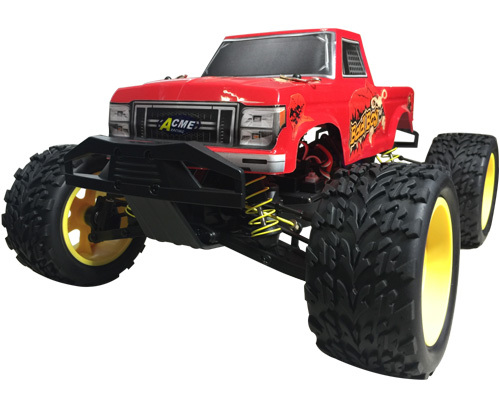 The Truck comes fully built with everything included apart from fuel, glow start (both optional extras on this page) and normal AA batteries. 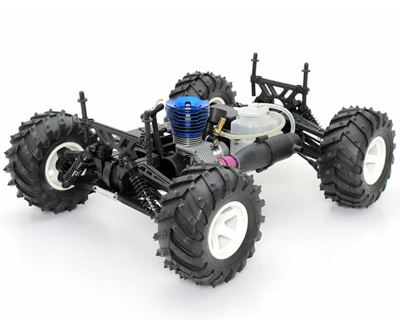 It has some special features that add to the quality of this model. 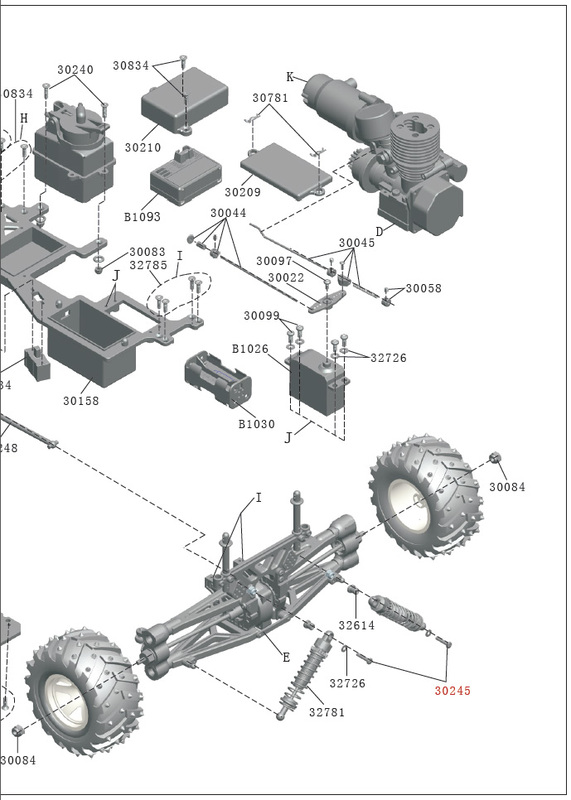 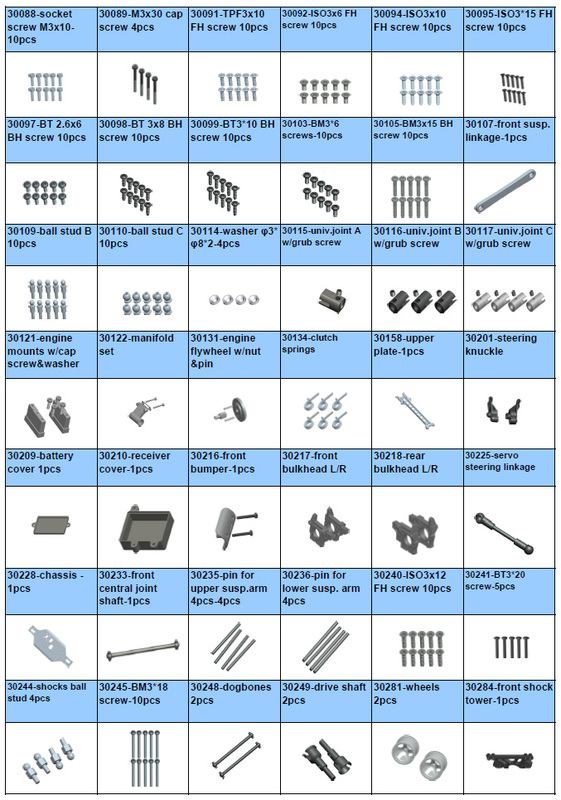 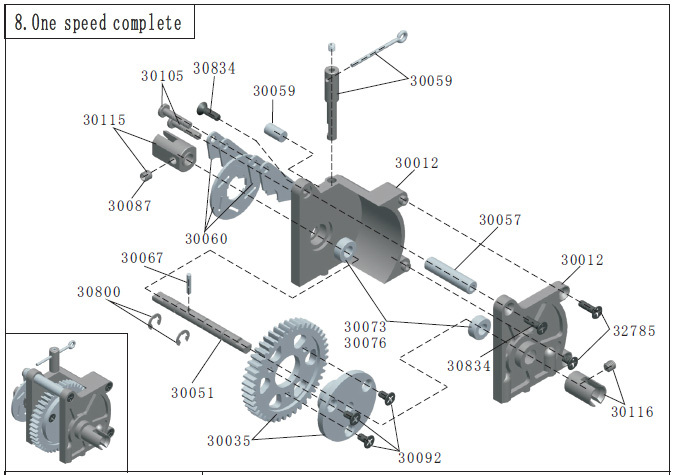 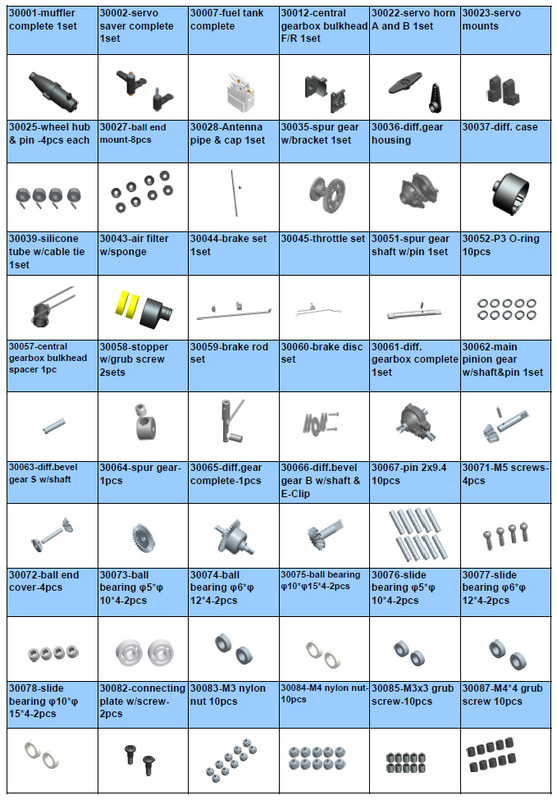 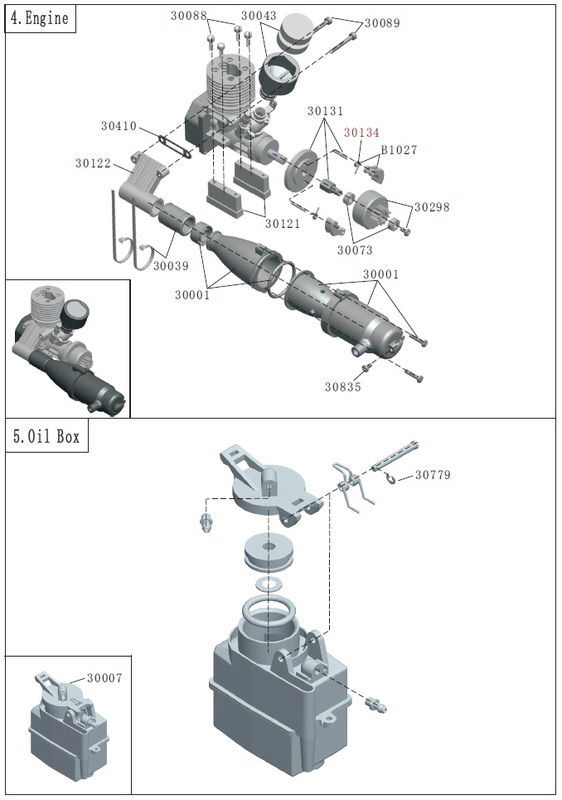 For example the front and rear diffs are not only assembled from high quality bevel gears, but they have been designed for easy user maintenance. 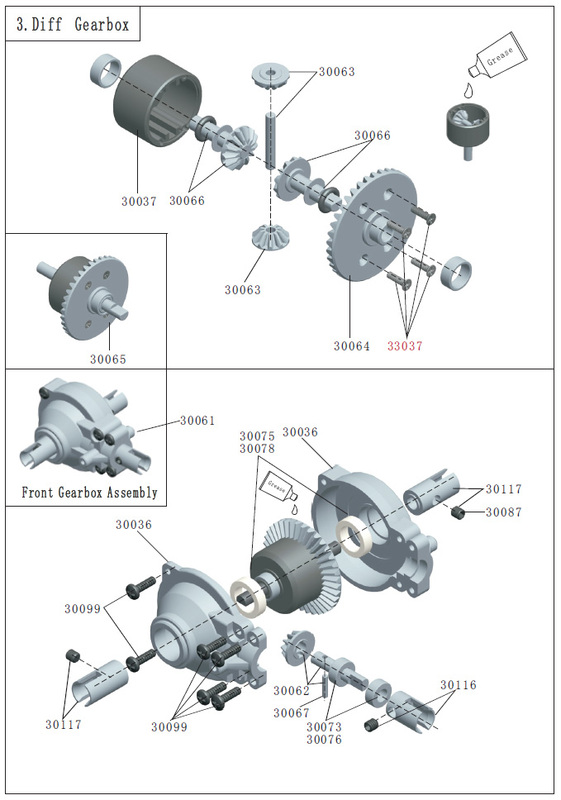 Likewise the disc brake system allows users to quickly change the brake pads and so ensuring you'll always have optimum braking power. 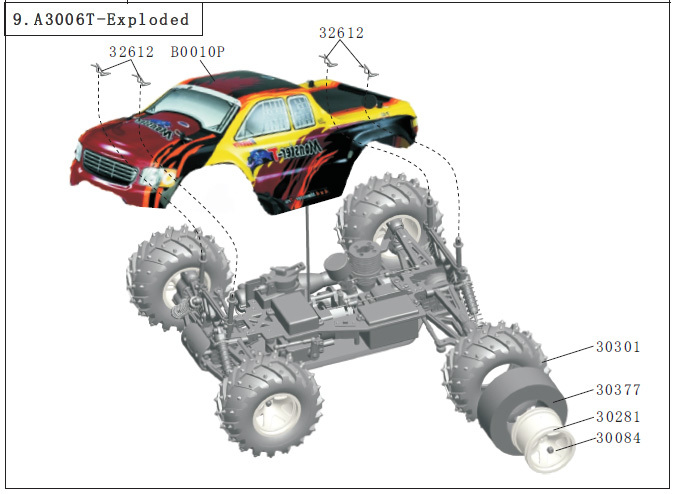 If you don't quite stop in time, there's bumpers front and back that'll take some of the sting out of the impact. 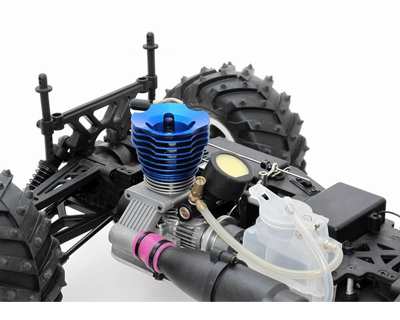 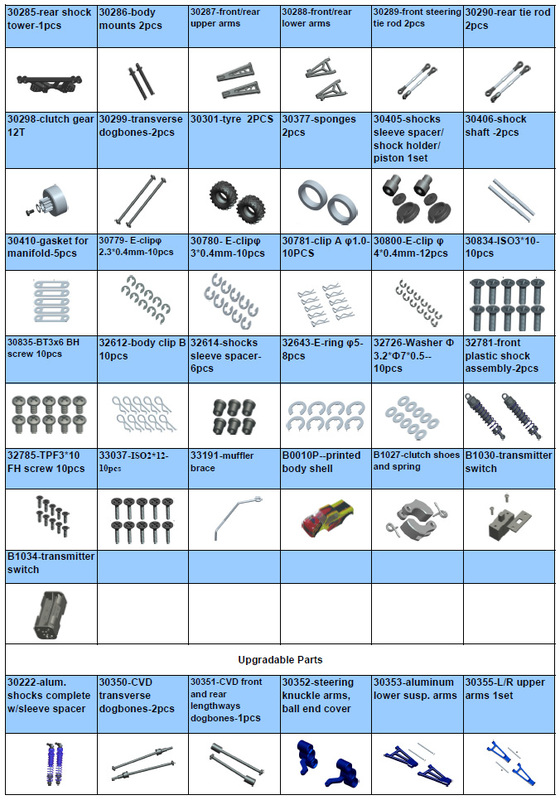 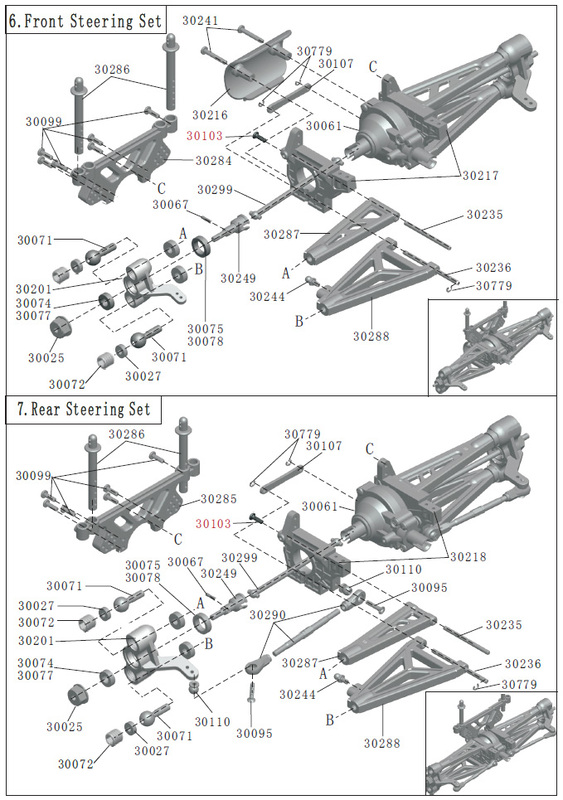 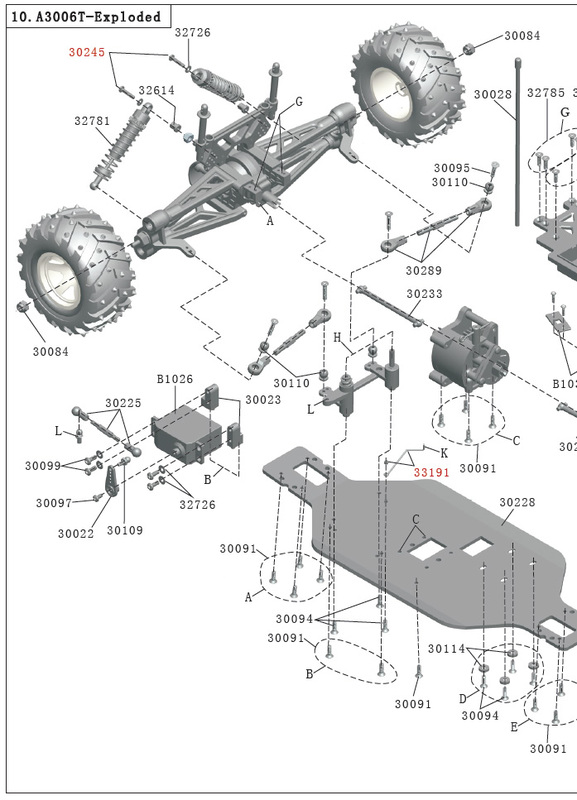 Adjustable body posts for easy mounting of different body shells. 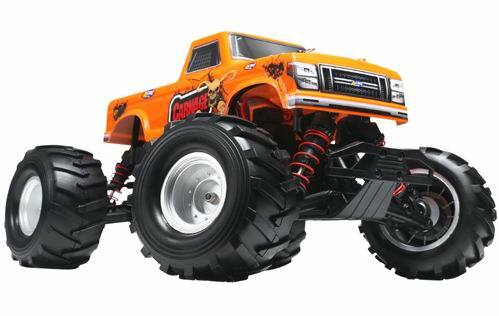 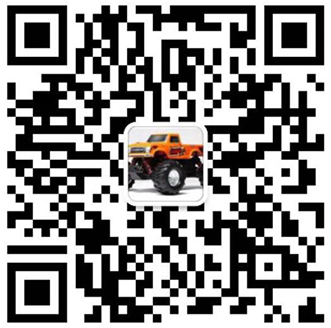 Huge rims and tires, massive ground clearance for rough terrain and obstacles.